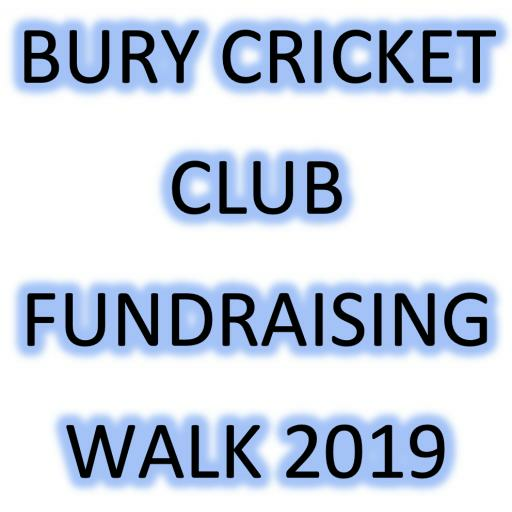 Two Great Games of Cricket at Bury Cricket this coming week. This week at Bury Cricket Club we are pleased to host two great games of cricket. 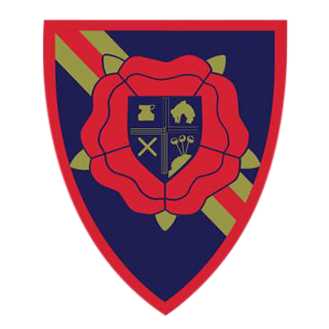 On Tuesday 1st August we have the opportunity to watch the Red Rose against the White Rose as the Lancashire Under 17’s Girls take on the Yorkshire Under 17’s Girls in the Royal London County Championship, Yorkshire currently top the table with Lancashire in second place. Wickets Pitched at 12.00, this will be a 45 over game. 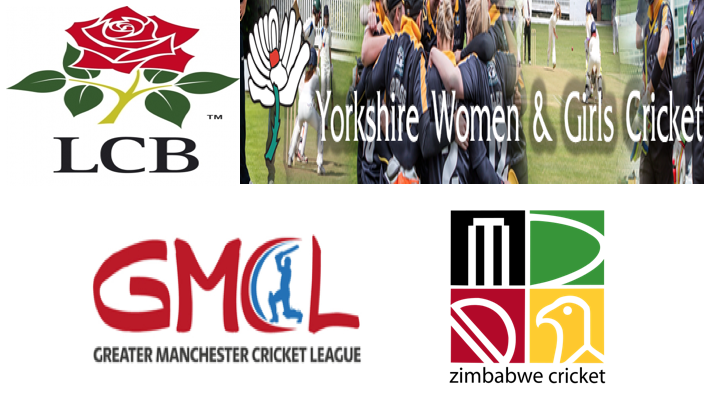 On Thursday 3rd August we host a GMCL Select XI against the Zimbabwe Cricket Academy. Four players from the Zimbabwe squad whom played in the recent ODI series against Afghanistan - Ryan Burl, Tarisai Musakanda, Carl Mumba and Richard Ngarava -have been picked in the Zimbabwe Academy squad. Former Zimbabwe captain, Tatenda Taibu will lead the coaching and is supported by former Zimbabwe team-mate Stuart Matsikenyeri. Wickets pitched at 11.00, this will be a 50 over game. The opportunity of seeing these young cricketers is one not to be missed, the pavilion will be open for food and drink on both days.